Lauren Hickson’s murderer will remain behind bars until at least March after his parole case was adjourned again this morning. 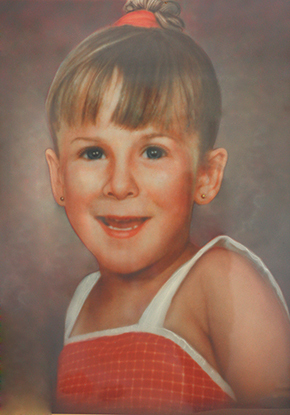 Lauren was only four-years-old when her life was stolen from her. 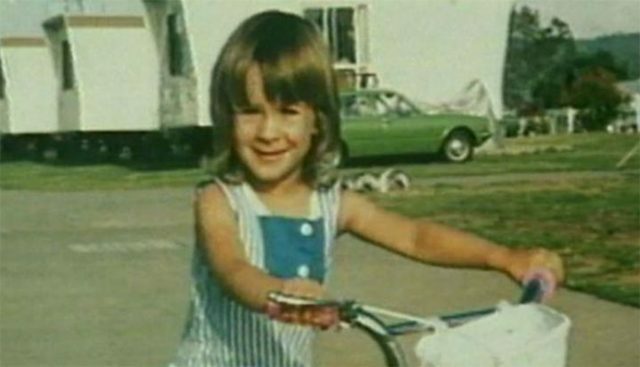 The Emu Plains youngster was tortured, raped and drowned in one of the State’s worst murders, yet the man responsible, Neville Raymond Towner, is on the verge of being granted his freedom. 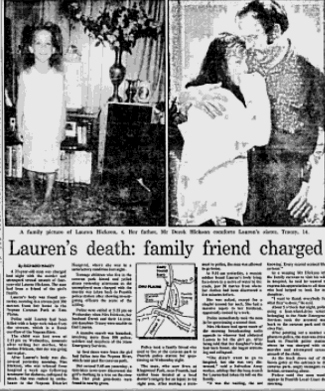 This morning his bid for parole was adjourned due to “psychiatric reasons”, but Lauren’s family feels his release is inevitable. “I’m just tired,” Lauren’s mother, Jurina Hickson told the Weekender. “This is a high profile case and it’s getting treated like it’s nothing. It’s up there in the high category as a gruesome, heinous murder. 29 years after her daughter’s death, Ms Hickson is still fighting for justice as she mourns Lauren and the life that was taken from her. Lauren was tall for her age, she was playful and loving. She was innocent. “She had long blonde hair and beautiful blue eyes,” Ms Hickson said. “By the time that Towner was finished with her, she didn’t look like that anymore. 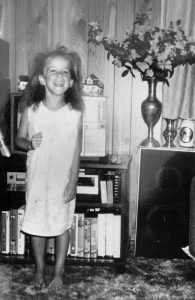 On May 17, 1989, Lauren was found murdered by a then 23-year-old Towner in Emu Plains, only a few hundred metres away from her family home at the Nepean Caravan Park. Towner was known to the family, the son of Lauren’s babysitter. “There was something about him but I couldn’t put my finger on it,” Ms Hickson recalls of Towner before Lauren’s murder. Today, she sees him as a “compulsive liar” and a “threat”, fearing what may happen if he is released. Towner was originally sentenced to life imprisonment but was granted eligibility for parole in 2009. Since then, through multiple parole hearing adjournments Ms Hickson and her family are forced to relive the most traumatic time of their lives. “We have a legal system, not a justice system, and it isn’t tailored for the families,” she said. “I’m going to make sure I won’t give up. If this was a politician’s child and this happened, they would be screaming. “In this country a lot of young children like Lauren, she was four-years and seven months old, their killers get lousy sentences. Ms Hickson is calling on the Government to intervene, and over 111,000 people agree having signed a petition to prevent Towner’s release. “This was a heinous murder, for a predator to torture a four year and seven-month-old girl, hold her head under water, choke her, and kick her so badly that it damaged her liver, both her pupils were blue,” Ms Hickson recalled with pain and anger in her voice. She remembers vividly the moment that she learned Lauren had been found dead and all she could do was scream. She remembers when the funeral director said they did the best they could with make up on Lauren’s face. She remembers hearing in gruesome and exact detail the extent of Lauren’s injuries, including that she had been sexually assaulted. And with disgust she remembers the sound and smirk of Towner as he sniggered at Ms Hickson in court decades ago. “When I heard what he did to her, I was just shocked, I was beyond shock, it was horrific,” she said. “I just could not believe that anybody would do what he had done, and show no remorse, nothing. “Neville Towner looks like he could get a second chance, who is going to give Lauren a second chance? Still local to the Penrith area, Ms Hickson has lived a life almost as a prisoner herself, afraid. Keeping Towner in prison is the one thing that would help her feel safe. 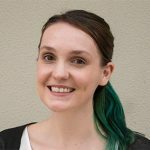 For 24-hour crisis support, please call Lifeline on 13 11 14.